There has never been a better time to go skiing in the Northeast. Ski resorts eager to forget last year’s mild winter and drastically reduced attendance are gifting skiers with improved snowmaking, awesome terrain, and amazing deals. 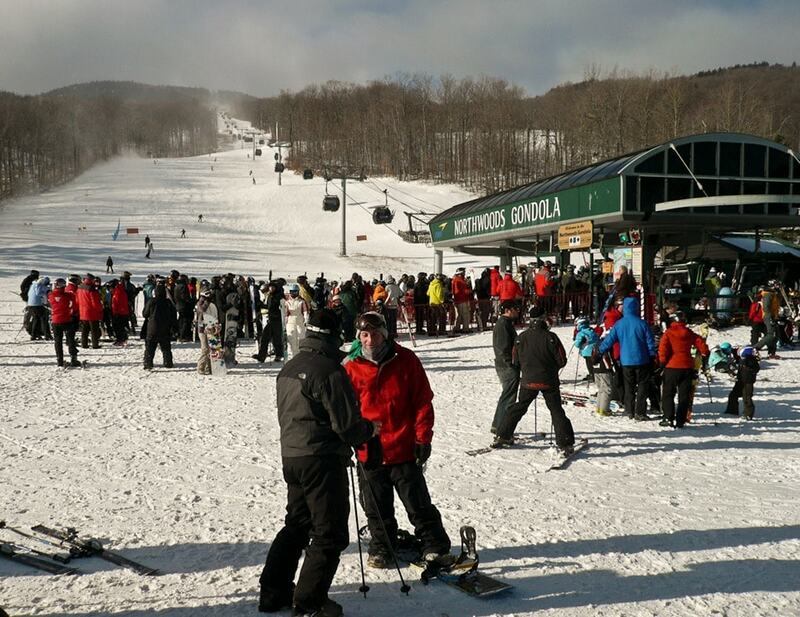 New Yorkers are in a perfect position to take advantage of this ski bonanza. Capital Region residents are within a short drive from many of the Northeast’s finest ski resorts, and within day trip distance from skiing anywhere in New York, Massachusetts, Connecticut, and much of Vermont . Even the outer reaches of New England are an option for a weekend ski trip. Surprisingly, depending on where you live in Northeast NY, oftentimes it’s a shorter driving distance to Massachusetts ski resorts than it is to ski in New York. The following list of Northeast ski resorts gives driving distances from Albany, NY as well as deals, resources, and other attractions so you can plan to ski New England. January is Learn to Ski and Snowboard Month, where retailers and resorts offer all kinds of special incentives to help you discover the sport. From now until January 9, 2013, the Ski Areas of New York (SANY) are teaming up to offer 10,000 Lift Tickets for just $10 each, to be used for a one day skiing extravaganza on January 10, 2013. Take the Bring a Friend Challenge, help the newcomer sign up for a lesson taught by a professional instructor, and enter to win great prizes. Got a kid in 4th Grade? You’re in luck. Sign ’em up in the NY 4th Grade Ski & Ride Program and they ski free all season long. Similar programs are available across the USA: Pennsylvania’s 4th and 5th Grade Snowpass; Vermont’s 5th Grade Passport; and New Hampshires’s 4th and 5th Grade Snowsports Passport. Skiers of any any age can save on select Northeast mountains with the Powder Passport. And throughout the season, save big at ski resorts with Liftopia’s ski deals on lift tickets, rentals, lessons, dining credits, and other mountain activities. Maple Ski Ridge – Rotterdam, NY Driving: 20 minutes from Albany, NY. Other attractions: After School Program, Burton’s Learn to Ride, Night Skiing, Terrain Park. Jiminy Peak Mountain Resort – Hancock, MA Driving: 45 minutes from Albany, NY. Other attractions: Adaptive Ski Program, Adventure Park, Daycare, Mountain Coaster, Night Skiing, Race Team, Terrain Park, Women’s Escape Program, Spring Fling, Torchlight Parade. Villa Roma Ski Area – Catskills, NY Driving: 45 minutes from Albany, NY. Other attractions: Ice-skating, Horseback Riding, Paintball, Sledding, and Tubing. Willard Mountain – Greenwich, NY Driving: 55 minutes from Albany, NY. Other attractions: Camps, First Tracks, Race Programs, Terrain Park, Tubing. West Mountain – Queensbury, NY Driving: 1 hour from Albany, NY. Deals: 6 & 12 Packs. Other attractions: Wednesday Program, Mountain Biking, Night Skiing, Race Program, Seniors Program, Telemark Program,Tubing. 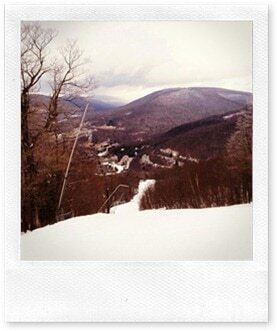 Catamount Ski Area– Hillsdale, NY Driving: 1 hour from Albany (2:35 from NYC.) NY. Deals: Early Bird Season Passes, Ski Club Discounts, Value Card. 4th & 5th Graders Club entitles kids to ski free with a paying adult, regardless of home state. Other attractions: Adaptive Ski Program, Alpine Racing and Freestyle Programs, Night Skiing, Race Camp,Terrain Park. Windham Mountain – Windham, NY Driving: 1 hour from Albany, NY (2:45 minutes from NYC) Deals: 6-Pack, College Deals, Gravity Card, Military, Police, Firefighter Discounts. Other attractions: Adaptive Ski Program, Big Air Bag, Bungy, Cross-county skiing, Demo Center, Daycare, Kids Snowmobile Center, Ice Skating, NASTAR Recreational Racing, Night Skiing, PowerLearn, Senior Programs, Tubing, Women-Only Fear Workshop, Zipline. Bousquet Ski Area – Pittsfield, MA Driving: 1 hour from Albany, NY. Deals: Discount Days. Other attractions: Adventure Park, Camps, Disc Golf, Tubing, Waterslides, Women’s Program, Zipline. Butternut – Great Barrington, MA. Driving: 1 hour from Albany, NY. Deals: Midweek and Late Season Specials. Other attractions: Adaptive Ski Program, Camps, Racing Program, Terrain Parks, Tubing. Belleayre Mountain – Highmount, NY Driving: 1:30 minutes from Albany, NY. Other attractions: Race Camp, Race Program, Terrain Park. Brantling Ski Slopes – Sodus, NY Driving: 40 minutes from Rochester, NY.Other attractions: Camps, Family Nights, Night Skiing, Racing Program. Bristol Mountain – Canandaigua, NY Driving: 35 minutes from Rochester, NY. Other attractions: Adaptive Ski Program, Camps, Demo Center, Night Skiing, Nordic Center, Alpine and Freestyle Race Program, Terrain Park, Fall Sky Rides. Buffalo Ski Club – Colden, NY Driving: 40 minutes from Buffalo, NY. Other attractions: Adaptive Ski Program; Alpine, Extreme, and Freestyle Racing Programs. Dry Hill Ski Area – Watertown, NY (Near Lake Ontario) Other attractions: Night Skiing, Tubing. Four Seasons Golf and Ski Center – Fayetteville, NY Driving: 15 minutes from Syracuse, NY. Other attractions: Adventure Golf, Nordic Skiing. Gore Mountain – North Creek, NY Driving: 1:30 minutes from Albany, NY. Deals: Beginner’s Best Value Package. Other attractions: Adults Camp, Daycare, Night Skiing, Race Programs, Recreational Racing, Terrain Park, Tubing, Women’s Program; Summer and Fall mountain biking, gondola rides, and educational mountain camps. Greek Peak Mountain Resort – Cortland, NY (Finger Lakes Region) Other attractions: Adaptive Snowsports, Daycare, Indoor Waterpark, Mountain Biking, Mountain Coaster, NASTAR Recreational Race Program, Ropes Course, Tubing, Zipline. 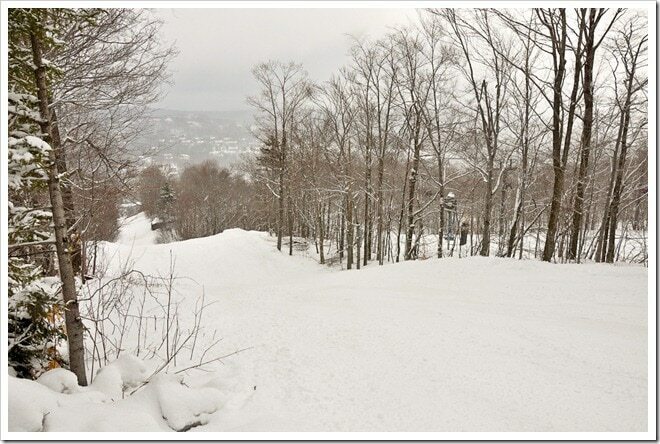 Holiday Mountain Ski Area – Monticello, NY. Driving: 2:05 minutes from Albany, NY (1:50 from NYC.) Deals: Carload Night, Family Night. Other attractions: Night Skiing, Race Program,Tubing. Holiday Valley – Ellicottville, NY Driving: 50 minutes from Buffalo, NY. Other attractions: Adaptive Ski Program, Adventure Park, Alpine and Freestyle Race Program, Burton Learn to Ride Program, Golf, Mountain Biking, NASTAR Recreational Racing, Night Skiing, Nordic Skiing, Pools, Spa, Terrain Park, Tubing. HoliMont Ski Area – Ellicottville, NY Driving: 50 minutes from Buffalo, NY. Other attractions: Adaptive Ski Program, Babysitting, Camps, Race Program, TeleFest. Hunter Mountain – Hunter, NY Driving: 70 minutes from Albany, NY (2:40 from NYC.) Deals: Spring Pass, Try Card. Other attractions: Alpine, Freestyle, Freeskiing, & Snowboard Team Programs, Burton Learn to Ride Program, Camps & Workshops, Luxury Spa, NASTAR Recreational Racing Program, Photographers, Rip Van Winkle Sculpture, Terrain Park, Tubing, Zipline & Canopy Tours. Hunt Hollow Ski Club – Naples, NY Driving: 1hour from Rochester, NY. Deals: Lifetime memberships. Other attractions: Camps, Race Team, Lovejoy Family Racing. Kissing Bridge Ski Area – Glenwood, NY Driving: 40 minutes from Buffalo, NY. Deals: Daily Deals, Discount Days, 10 Packs and various other multi-ticket options. Other attractions: Adult League, Clinics, Racing Program, Tubing. Labrador Mountain – Truxton, NY Driving: 40 minutes from Syracuse, NY. Deals: College Nights. Other attractions: Alpine Racing Program, NASTAR Recreational Racing Program, Night Skiing, Terrain Park. McCauley Mountain – Old Forge, NY Driving: 2:40 minutes from Albany, NY. Deals: Crazy Friday $12 Lift Tickets. Other attractions: Terrain Park, Summer-Fall Scenic Chair Lift. 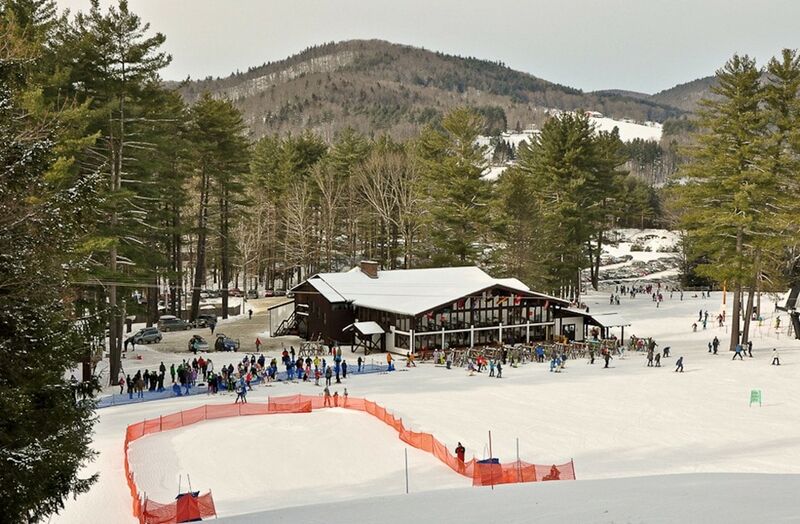 Mount Pisgah Ski Center – Saranac Lake, NY Driving: 2:50 minutes from Albany, NY. Other attractions: Cross-country Skiing, Snowshoeing, and Tubing. Mount Peter – Warwick, NY Driving: 2:10 minutes from Albany, NY (1.3 hours from NYC.) Deals: Discount Tuesdays, Free Beginner Lessons. Other attractions: Race Team, NIght Skiing,Terrain Park. 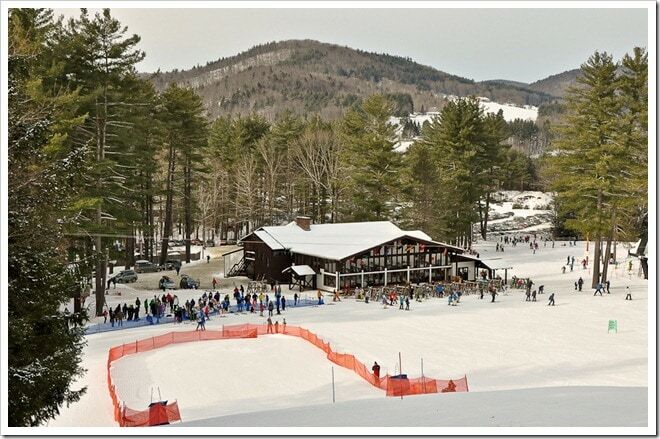 Oak Mountain Ski Center – Speculator, NY Driving: 1:40 minutes from Albany, NY. Deals: 2 for 1 Friday Discount, Discounts for residents, military & law enforcement. Other attractions: Tubing. Peek’n Peak – Findley Lake, NY Driving: 1:30 minutes from Buffalo, NY. Deals: Combo packages (ski, tube, splash.) Other attractions: Cross Country Skiing, Pool Complex, Spa, Tubing. Splash Lagoon is a 25 minute drive from Peek’n Peak Resort. Plattekill Mountain – Roxbury, NY Driving: 1:20 minutes from Albany, NY. Deals: Discount Days, Kids 7& Under Ski Free. Other attractions: Childcare, Mountain Biking & Racing,Tubing. Royal Mountain – Caroga Lake, NY Driving: 1:10 minutes from Albany, NY. Open on weekends and holidays. Other attractions: Terrain Park, Motocross Racing. Rocking Horse Ranch Winter Fun Park – Highland, NY. Driving: 1:30 minutes from Albany, NY (1:45 minutes from NYC.) Other attractions: Horseback Riding, Ice-skating, Indoor Water Park, Sleigh Rides, and Tubing. Sawkill Family Ski Center – Kingston, NY. Driving: 1:10 minutes from Albany, NY. Other attractions: Tubing. Ski Big Tupper – Tupper Lake, NY Driving: 2:40 minutes from Albany, NY. Song Mountain Resort -Tully, NY Driving: 50 minutes from Utica, NY. Deals: Two-year Season Pass for the price of one, College Discounts, Friday Night Discounts. Other attractions: Race Program. 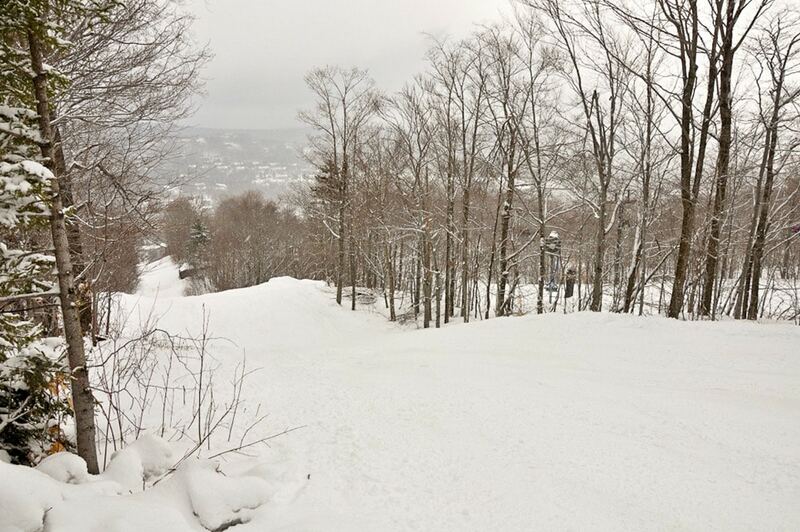 Swain Ski and Snowboard Center – Swain, NY Driving: 1:10 minutes from Rochester, NY. Deals: Wegman’s Discount Coupon, Season Pass Sale. Other attractions: Camps, Mountain Biking, Motocross, NASTAR Recreational Racing, Race Program,Terrain Park, Tubing. 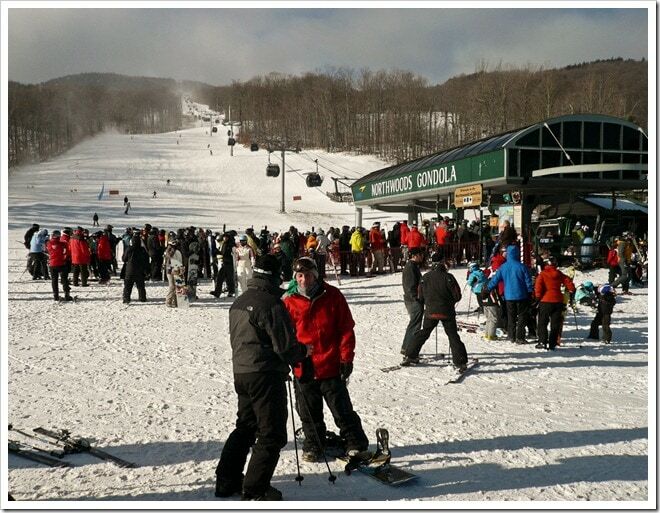 Thunder Ridge Ski Area – Patterson, NY Metro-north train from NYC w/ free shuttle. Driving: 2 hours from Albany, NY (1:30 minutes from NYC.) Deals: College Nights, Other attractions: Liberty Paintball, Race Program, Terrain Park. Titus Mountain – Malone, NY Driving: 3:30 minutes from Albany, NY. (Near Canadian border.) Deals: Reciprocal Program, Super-saver specials. Other attractions: Snocross, Terrain Park, Tubing. 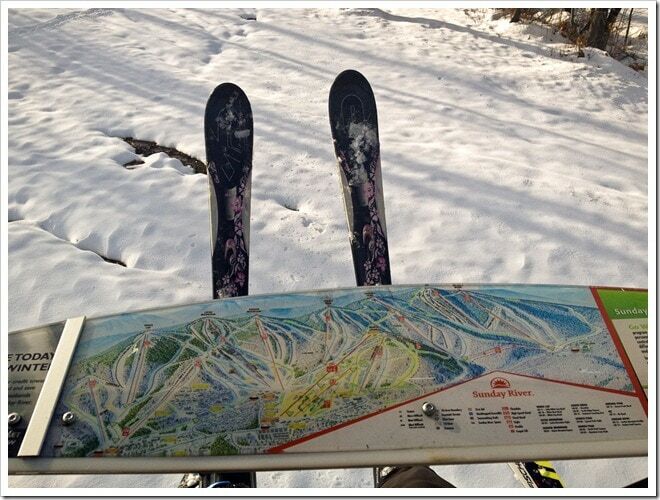 Toggenburg Mountain Ski Center – Fabius, NY Driving: 30 minutes from Syracuse, NY. Deals: College Discounts, Season Pass Discount. Other attractions: Adaptive Ski Program, NASTAR Recreational Race Program, Race Program, Snowmobile Hill Climb, Terrain Park. Tuxedo Ridge Ski Center – Tuxedo, NY Driving: 2 hours from Albany, NY (1 hour from NYC.) Deals: Discount Days including Teacher Appreciation Wednesdays and $10 Tuesdays. Other attractions: Monday Night Race League for Adults, Night Skiing, Race Program, Terrain Park, Tubing. Val Bialas – Utica, NY Other attractions: Cross-country skiing, Golf, Ice-Skating, Terrain Park, Tubing & Sledding. Whiteface – Lake Placid, NY Driving: 2:30 minutes from Albany, NY. Deals: Super Sundays, Vertical Club, Coke Wednesdays. Other attractions: Adaptive Program, Bobsled, Cross-country skiing, Gondola Rides, Ice Skating, Olympic Center, Olympic Jumping Complex, Race Program, Snowshoeing, Terrain Park, Tubing. Woods Valley – Westernville, NY Driving: 15 minutes from Rome, NY. Other attractions: Camps, Night Skiing. I Ski NY – The official site of ski areas of NY, where you can get the SANY Gold Pass and where you can take advantage of Lift Ticket Sales. 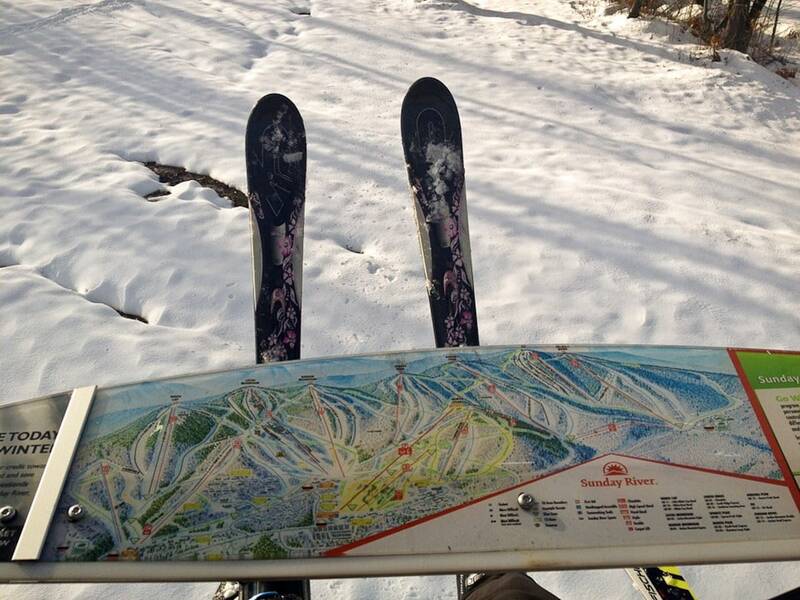 SkyMyPOV – Jack Quavis is on a mission to ski and videotape New York’s 44 ski resorts in 44 days. Berkshire East Ski Area – Charlemont, MA. Driving: 1:48 minutes from Albany, NY. See: Ski resort blog post. Deals: AAA Discount, Reciprocal Program. Other attractions: Racing Program,Tubing, Zipline. Blandford Ski Area – Blandford, MA. Driving: 1:24 minutes from Albany, NY. Deals: Early bird savings on Season Pass. Other attractions: Camps, Corporate Racing, Racing Program, Terrain Park, Women’s Learn-to-Ski Clinic. Blue Hills Ski Area – Saint Canton, MA (30 minutes from Boston, MA; 3 hours from Albany, NY) Other attractions: Camps, Racing Program, Terrain Park. Bradford – Haverhill, MA. Driving: 45 minutes from Boston, MA. Deals: 6-Pack. Other attractions: Clinics, Racing Program, Terrain Park. Nashoba Valley Ski Area – Westford, MA. Driving: 45 minutes from Boston, MA. Other attractions: Adaptive Ski Program, Camps, Volleyball League. Otis Ridge Ski Area – Otis, MA Driving: 1:10 minutes from Albany, NY. Other attractions: Ski Camp, Night Skiing, Racing Program. Wachusett Mountain – Princeton, MA Driving: 1:20 minutes from Boston, MA. Other attractions: Adaptive Ski Program, Clinics, Demo Center, Night Skiing, Race Program, Terrain Park, Women’s Only Events. Ward Hill – Shrewsbury, MA Driving: 50 minutes from Boston, MA. Other attractions: Adult Race League, Night Skiing, Race Program, Terrain Park, Tubing. Mohawk Mountain – Cornwall, CT. Driving: 1:45 minutes from Albany, NY (2:15 minutes from NYC) Deals: 6-Pack, College Night, Military Discount. Other attractions: Adaptive Ski Program, Night Skiing, Parents & Tots Program, Women’s Programs. Mt. Southington Ski Area – Plantsville, CT. Driving: 2:25 minutes from Albany, NY (2:15 minutes from NYC) Other attractions: Night Skiing, Race Program, Terrain Park. Ski Sundown – New Hartford, CT. Driving: 1:50 minutes from Albany, NY. (2:40 minutes from NYC) Deals: 6-Packs, Savings Cards. Other attractions: NASTAR Recreational Racing, Race Program, Women’s Club. Woodbury Ski Area Woodbury, CT. Driving: 2:20 minutes from Albany, NY (2 hours from NYC) Other attractions: Cross-country Skiing, Master’s Race Program, Skateboard Park, Snowshoeing, Tubing, Zorbing. Ascutney Mountain Resort – Brownsville, Vermont **** Closed. Bromley Mountain – Peru, VT. Driving: 1:40 minutes from Albany, NY. Deals: Family Fridays, Spring Deals, Sun Mountain Card Deals. Other attractions: Adaptive Ski Program, Camps, Child Care, Racing (Alpine, Freestyle, Snowboard,) Telemark Program, Terrain Parks. Magic Mountain – Londonderry, VT. Driving: 1:50 minutes from Albany, NY. Deals: Locals Discount, Sunday Saver. Other attractions: Racing (Alpine, Freestyle,) Terrain Park, Tubing, Women’s Adventure Ski Clinic. Mount Snow – West Dover, VT. Driving: 1:50 minutes from Albany, NY. Deals: e-Ticket Deals, FANfare Card, Military Discount, Spring Pass. Other attractions: Adaptive Clinics, Child Care, Racing (Alpine, Freestyle, Snowboard,) Recreational Racing, Spa, Tubing. 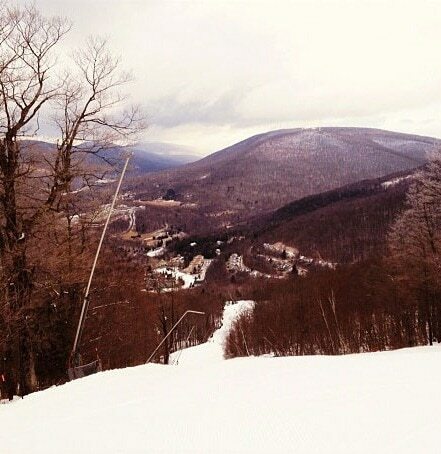 Okemo Mountain Resort – Ludlow, VT. Driving: 2:05 minutes from Albany, NY. Deals: College Discount, Military Discount, Locals Discount Day. Other attractions: Day Care, Golf, Ice-skating, Mountain Coaster, NASTAR Recreational Racing, Nordic Skiing, Racing Program, Terrain Park, Women’s Program. Read: Okemo – A Delicious Ski Adventure! Stratton Mountain Resort – Bondville, VT. Driving: 1:40 minutes from Albany, NY. Deals: Online offers, Extended stay freebies, Family 4-Pack. Other attractions: Camps, Child Care, Cross-country Skiing, Dog Sled Tours, Indoor Golf Training, Ice-skating, Racing Program, Snowmobile Tours, Seniors Program, Skate Park, Snowshoe Hikes,Tennis School, Terrain Park, Tubing, Women’s Program. Stowe Mountain Resort -Stowe, Vermont Read: Stowe – A Sweet Family Ski Resort. Sunday River Ski Resort – Bethel, ME. Driving: 5:20 minutes from Albany, NY. Read: Slopeside Condo – From Bedroom Slippers to Ski Boots at Sunday River and Zipline Tour at Sunday River Is A Fun Family Adventure. Travel Tips: How to Plan a Family Ski Trip on a Budget via The Q Family Adventures Travel Blog. Thanks for the guideline. I have plans this weekend and I was checking the internet for ski facilities and I stumble in your page. Thanks to this. That you allow it to become seem to be not thay hard with all your demonstration on the other hand uncover that theme to be essentially another thing i always imagine I’d personally certainly not fully grasp. It appears to be far too complex and really wide in my situation. 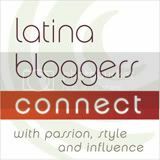 We’re taking a look ahead of time for your next release, Let me seek to learn the idea! Next post: Okemo – A Delicious Ski Adventure!